Ella and Maddy are best friends. 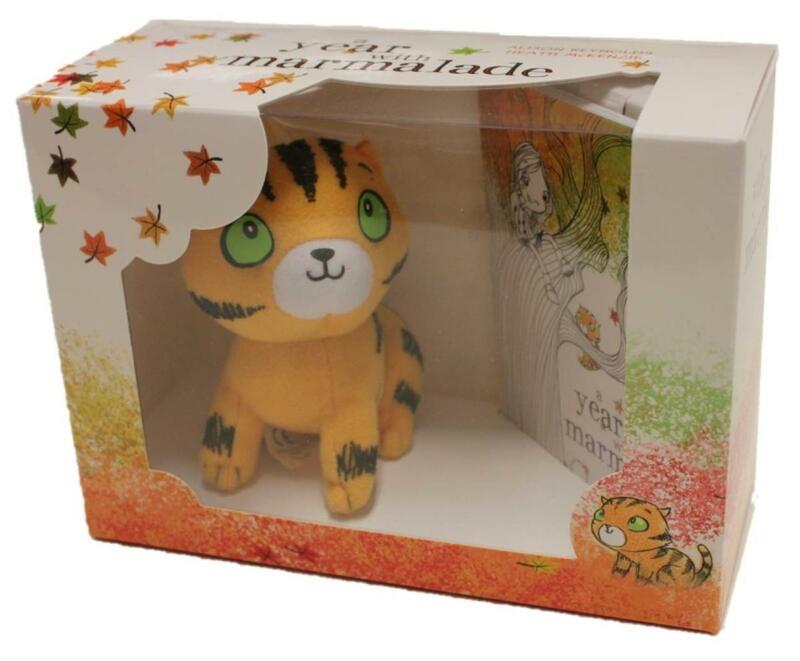 But one day Maddy says she is moving away, and she asks Ella to look after her cat, Marmalade. Both Ella and Marmalade cry and cry when Maddy leaves. Ella tries to do fun things—like pick apples, stomp through puddles, and ice skate on the pond—but somehow nothing is fun without her friend Maddy. 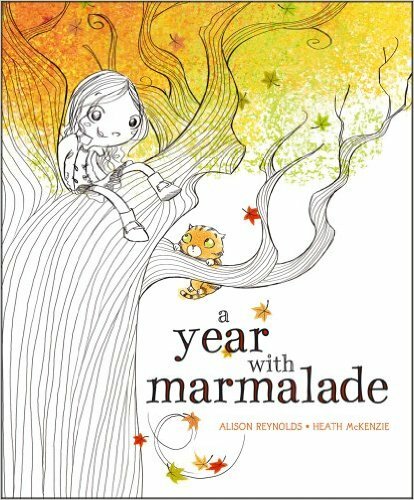 Then one morning Ella finds Marmalade curled up by her feet, and as they spend more and more time together, a unique friendship begins to grow. Also available with soft toy.